Chakra Teas are a 7 day regiment of 1 tea per day uniquely designed to balance and restore energy. 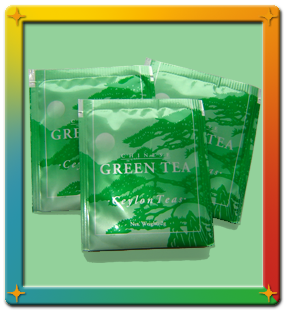 Each tea packet targets one of your seven Chakra centers. Chinese Green and White Teas are rich in antioxidants and used to cleanse and detoxify your body. These tea leaves have undergone minimal oxidation during the fermentation process to retain all their health-promoting properties. The many health claims of green tea include reduced risk of cancer, lower cholesterol, and weight control. White tea comes from the youngest buds and leaves from the Camelia sinensis plant- the same plant from which green and black teas are derived. Slightly sweeter and more toasty than green tea, white tea was once proclaimed by Emperor Hui Zhong as "the very culmination of elegance." Enjoy the benefits of a 7 day program of white tea during the day and green tea at night for mind, body, and spirit. You can buy the teas in person or they can be shipped to you. 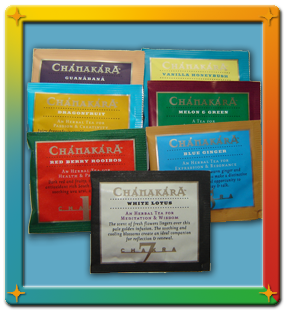 Price: Chakra Teas are $40/7 day supply. Green & White Asian Teas are $30/7 day supply.